"There will come the battle for our land – for all that Britain is, and all the Britain means. That will be the struggle. In that supreme emergency we shall not hesitate to take every step, even the most drastic, to call forth from our people the last ounce and the last inch of effort of which they are capable.". 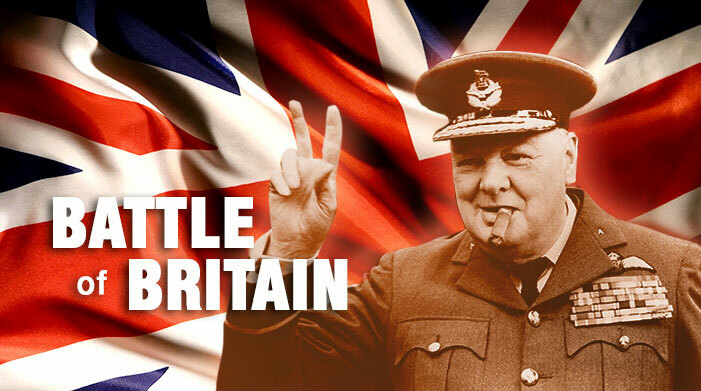 What was the secret to winning the Battle of Britain?. Now you can learn many things about that in this BBC education guide. You will find it very useful.